Click here to view the Prospectus and pick out your 2019 selections today. All opportunities offered in 2019 are available on a first come, first served basis through our online shopping cart, and will remain open until sold out or the event occurs. 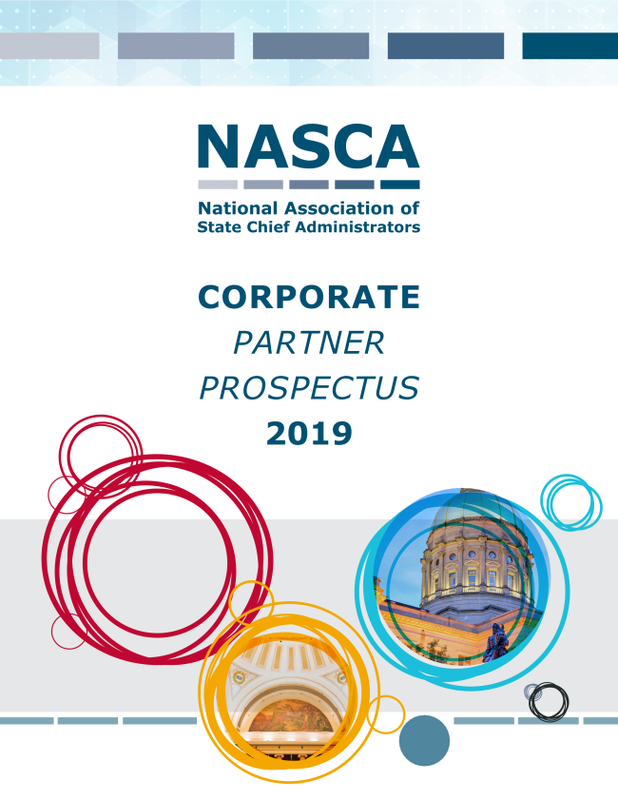 NASCA hosted a robust Lean/ Process Improvement State Members Only On the Table Call earlier this month with 13 states represented and 25 state process improvement leaders. 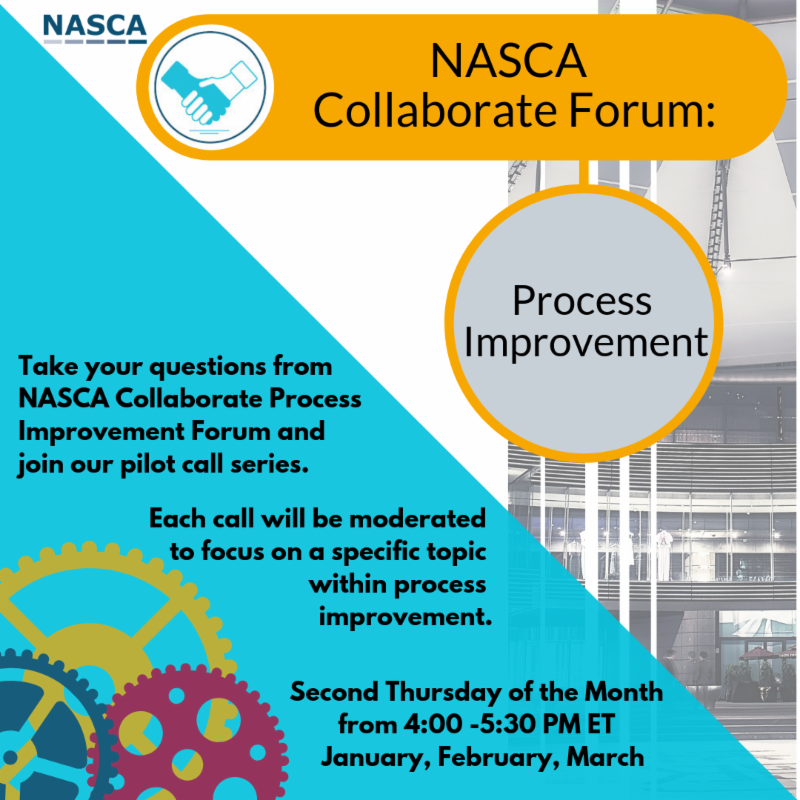 NASCA is piloting a once a month discussion call focused around a detailed process improvement topic for the next three months on the second Thursday of the month from 4:00-5:30 PM ET. 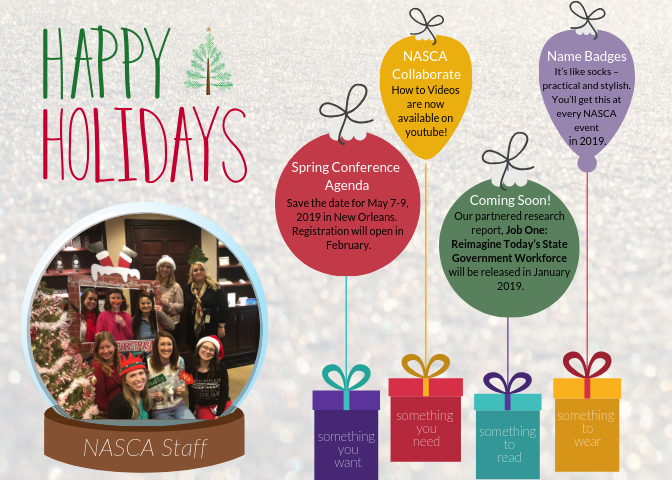 Going forward, NASCA will send information about the call series via our Process Improvement Forum in our online community, NASCA Collaborate. 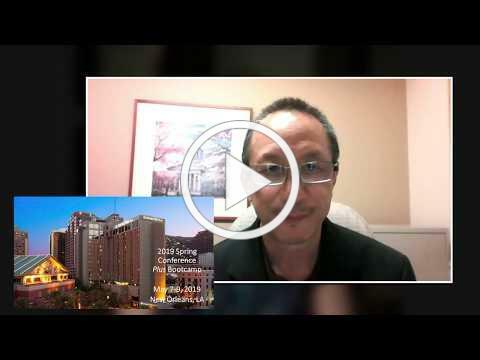 If you would like to receive notifications of this call series, please fill out this interest form. Hosted by: Matt Singh, Process Improvement Administrator, Department of Administrative Services, State of Nebraska; Joe Raasch, Director, Minnesota Continuous Improvement; Holly Grandy-Miller, Director Organizational Development at State of Michigan. 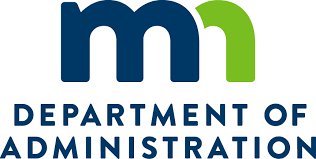 The Minnesota Department of Administration’s Office of Enterprise Sustainability’s (OES) Environmental Impact Measurements Project was recently recognized with the Governor’s Better Government Award in the category of Great Results. This project accounts for the impacts on the environment by enterprise state government operations for the first time. By assembling 1.5 million pieces of information and never-before-used leased building metrics into the 2017 Enterprise Sustainability Report, OES was able to learn where Minnesota needs to focus its sustainability efforts and create state government operations best practices to reduce the carbon footprint. “The Better Government Awards highlight the outstanding work that state employees do to make real improvements in the lives of Minnesotans. These initiatives reflect the tremendous creativity and dedication of the state’s public servants and serve as an inspiration to our colleagues across the nation,” said Commissioner Matt Massman.